A fun event at the TPC Scottsdale Waste Management Phoenix Open last week. 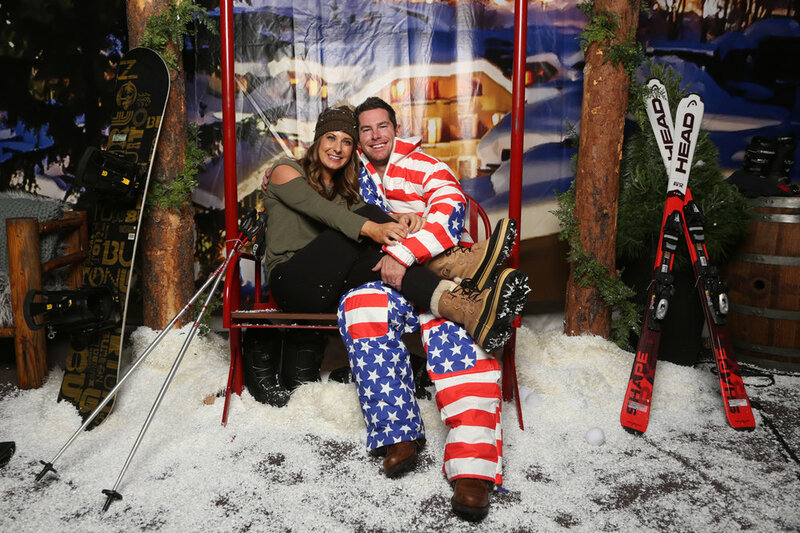 The Apres Ski themed event hosted by the Thunderbirds was a huge hit. The large white tent (perfect for all sorts of events) at the Fairmont Princess was transformed into a ski lodge. 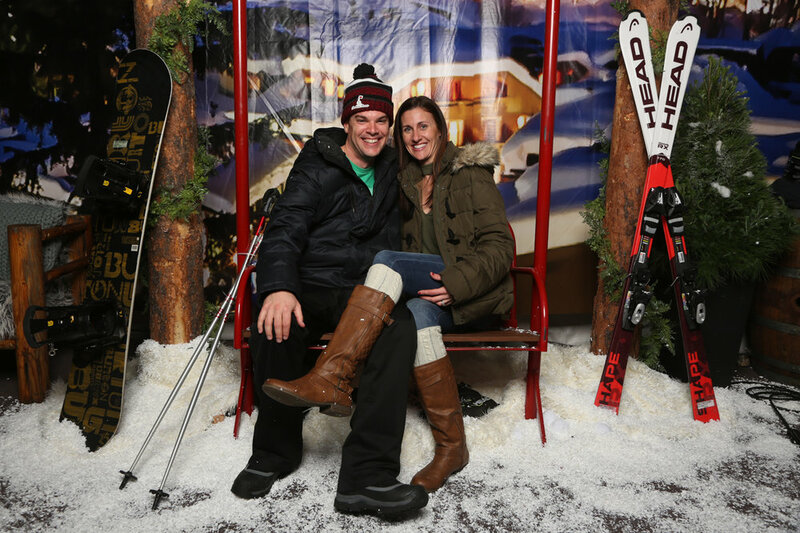 Complete with Ice bars (yes the whole bar was constructed from ice sculptures), snow balls, a hill that you could slide down in your own tube right into the tent, guests dressing the part of skier and apres skier perfectly - and of course the photo opportunity at the Ski Lift. No detail was left out. Such a clever set, the guests loved it. Our photo booth is perfect for all sorts of events. This is a great example of how our photo booth set up can adapt to any event setting. Love it.